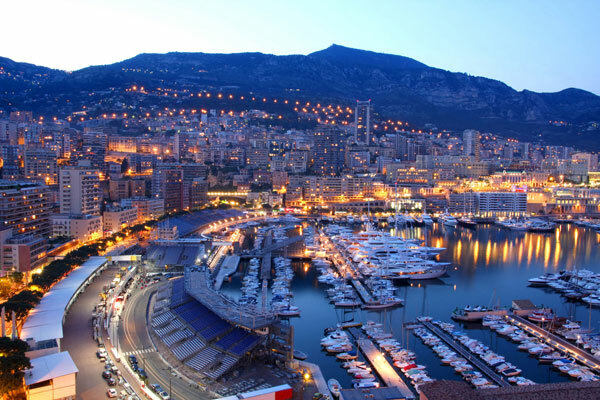 This epic adventure takes you from the glorious shores of Sandbanks in the UK to the glamorous principality of Monaco. 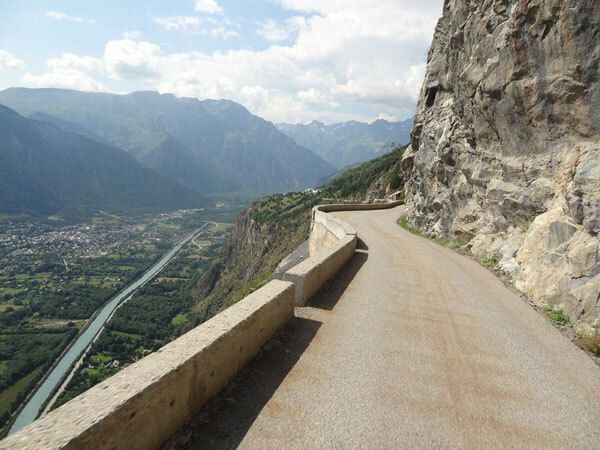 In between you’ll get to enjoy the thrill of driving your car through some of France’s most stunning countryside, around towering mountains and along never-ending straights. But that’s not all. We’ll also be stopping at some of the country’s most iconic attractions and towns, as well as some less well known, to experience the best France has to offer. From the exclusive launch party to the fantastic finish party – it’s style from beginning to end. 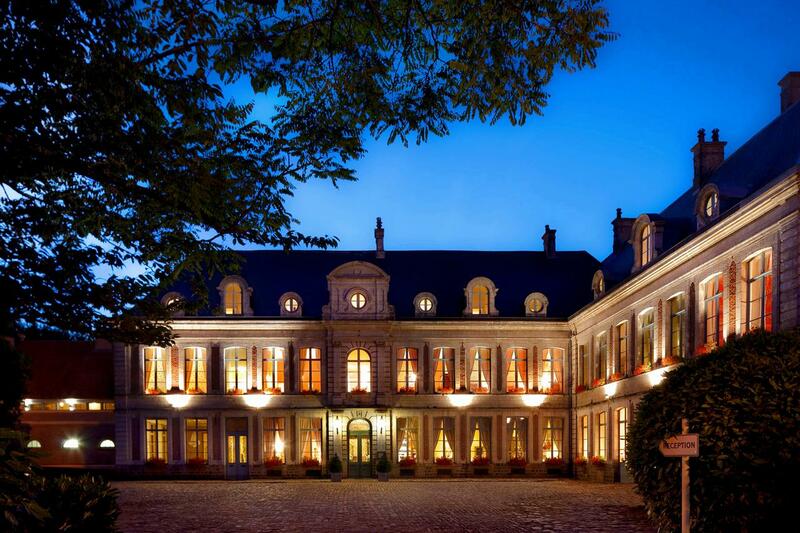 Luxurious accommodation for 7 nights in fantastic hotels, ornate chateaus and historic residences, with breakfast. Travelling alone or want separate rooms for you and your co-driver? We can organise that for you. 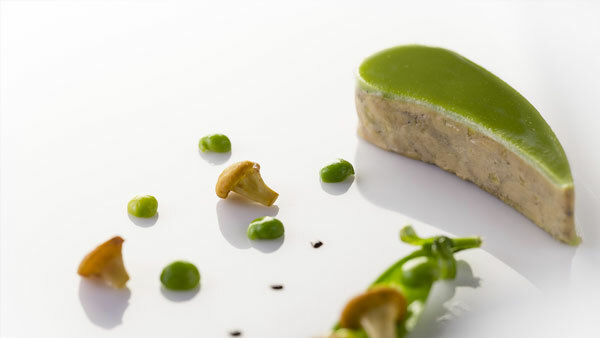 Lavish 3 course dinners with wine each night. Launch night party and drinks to get to know each other. A blow out last night party at a legendary Monaco hotel. Thoroughly researched and tested routes. Secure parking and dedicated car security every night. 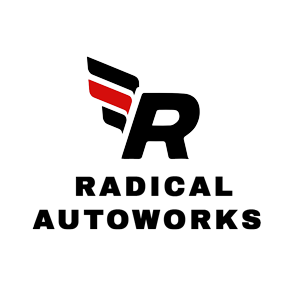 RR Priority Pass to share with a friend – so they jump the waiting list. Professional photos and videos included. Based on two sharing a car and a room. We kick off the Grand Tour from Sandbanks before heading up the A3 and through the Hindhead tunnel before a little stop in the central courtyard of Leeds Castle. 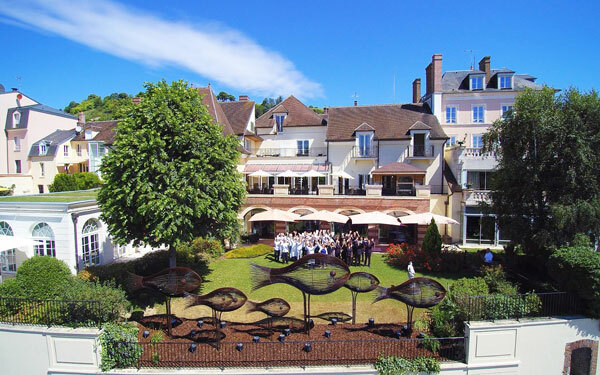 Then a short hop into France, via the Channel Tunnel, brings us to our first stop, the lavish 4-star hotel Hôtel La Chartreuse du Val Saint Esprit. 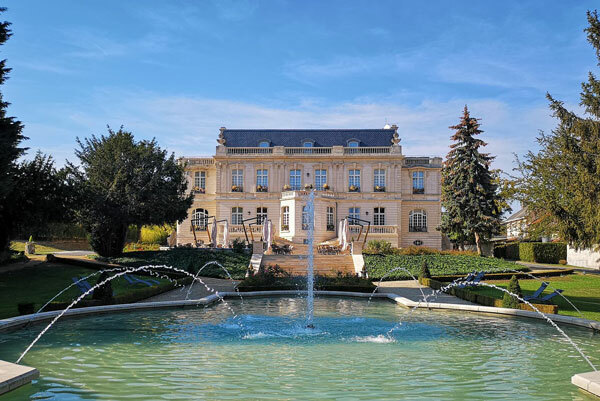 Starting on the sweeping and quiet Autoroutes of Northern France, we head for Épernay, the birth place of Moët & Chandon and our stop for the night, the beautiful Le Château de Rilly. Before we get there, a short detour is in order for some more interesting roads on the way to the rebuilt 14th century Château de Pierrefonds. A wonderful breakfast sets us up for the day before heading for the city of Dijon some 300km to the South. The Orient Forest and it's Great Lakes are the treat of the day with winding forest roads leading to fast Autoroutes and twisting hillside roads. Heading from Dijon just South of Lyon, we soak up some of the best places that the Burgundy wine region of France has to offer. All before our nightly stop at the 4-star Domaine de Clairefontaine and Philippe Girardon's fantastic gourmet restaurant. Our first glimpse of the Alps with it's winding mountain passes and awe-inspiring views. 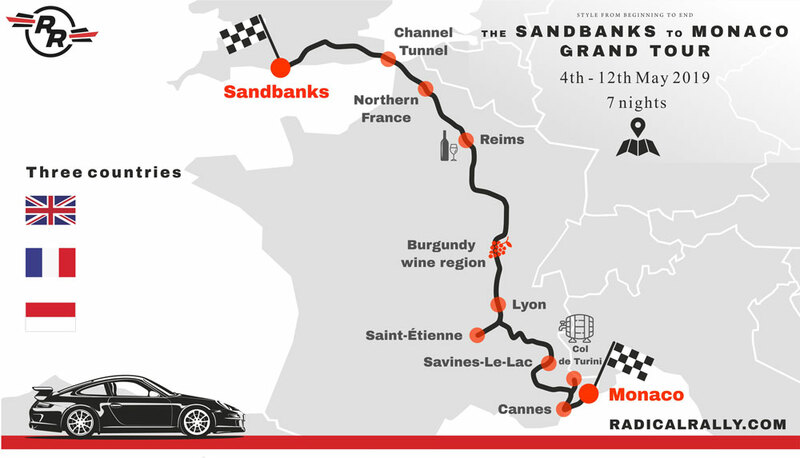 Several great roads are highlighted by the start of the famous Route Napoléon - this day promises the opportunity to really drive your supercar. Getting back on the road, we take some of the best roads the Alps have to offer on our way to the coast. 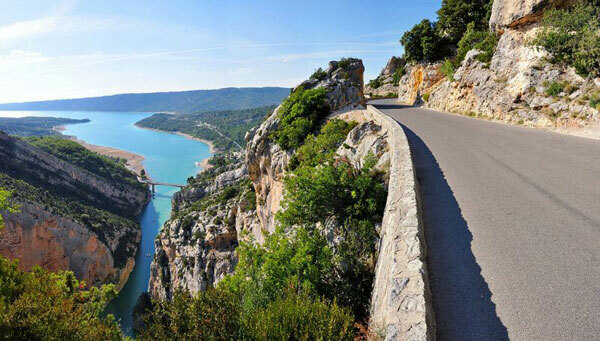 The stunning Verdon Gorge being one of them with its sapphire blue waters visible from the balcony roads that surround it. A short, relaxed drive along the coast road from Cannes to Monaco takes just a couple of hours, leaving plenty of time to explore Monaco for the afternoon. All that's left is the final night dinner and party... maybe even a flutter at the famous casino. With memories of the final night party on our minds and a sad heart, it's time to head for home. If you're driving back with us, we'll make sure your last night is just a special, with a stop off at the 5-star La Côte Saint Jacques Hotel & Spa. Driving on roads you’ve only ever dreamed of before. From never-ending poplar-lined straights to flowing curves that weave around some of France’s most breath-taking mountains. Each day is about three to six hours of driving, nothing too strenuous, with the occasional stop at picturesque towns and interesting attractions to soak up the local culture and have even more fun. You’ll get to stay in a variety of hotels, from the interesting to the quirky, but all have one thing in common – quality. A delicious breakfast every morning. A fabulous 3 course dinner and wine each night. Entry fee is based on two people in each car sharing a room. If separate rooms are required there is a supplement. As well as experiencing some of France’s least well known but amazing places, entrance to all events, museums and landmarks is taken care of. All our routes are thoroughly researched and tested in advance to provide you with miles of driving pleasure through some of the world’s most stunning scenery. 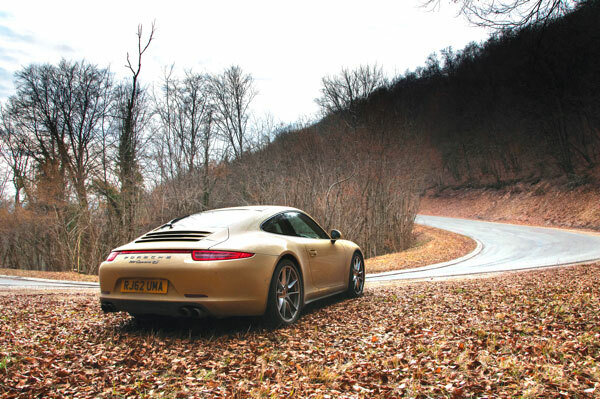 Two route options on most days – the scenic, best driving roads or the direct fastest route. Pre-planned route maps – printed and accessible on your phone. Secure transport for your luggage - no need to cram it into your car. The option to have your car trailered home on a fully insured and enclosed trailer while you fly in style. At an exclusive venue in Sandbanks. Drinks included. Don’t worry, no one has to be designated driver – the party is two nights before the rally starts. At one of Monaco’s most fabulous venues. Close to the hotel (and the casino if you fancy a flutter after). Vehicle graphics (Radical Rally and sponsors). ... and a few other little surprises we're keeping under wraps. 24/7 support crew available on WhatsApp and mobile to ensure you have a fantastic time. 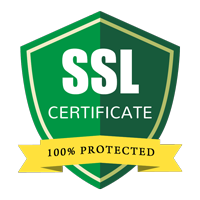 Professional photos and videos – no need to pay extra at the end. A dedicated car security team will take care of your pride and joy every night. A supercar. Although, if you need one, get in touch and we can make it happen. Insurance - remember to check yours. Additional purchases in hotels (e.g. additional drinks or spa services). To share with a friend – so they can jump to the top of the waiting list and join you on this wonderful experience. It varies between 3 and 6.5 hours and on some days will depend on if you take the awesome route A option or the easier and more direct route B option. Yes. We have a limited number of rooms reserved at the hotel for guests who would like to stay at the start. Just select the option when you apply or get in touch if you’ve already applied. Most people choose to drive back with the support crew over Saturday and Sunday, and of course staying in one more luxury hotel on the way. The Rally ends in Monaco though so you are free to do as you wish, perhaps stay a little and let us transport your car home. We can arrange for a longer stay at the final hotel for you (subject to availability) or assist you with other travel arrangements. We book your return crossing at a time and date to suit you and it’s all managed by us. If you want to return with the crew on Saturday/Sunday we will book for around 4pm on the Sunday. Otherwise it can be on any time and date to suit you. We have a trusted vehicle logistics partner who will transport your car back for you and deliver it to your door. The transporters are enclosed, fully insured and they are used to transporting special cars so take the extra care you would expect. You must take some documents with you as well as couple of things that are required in your vehicle when you drive in France. Proof of ownership (e.g. your V5C for UK cars (or copy of)). A breathalyzer approved by the French government - we recommend you carry two incase you need to use one. A high viz jacket or vest for every person in the car that's easily accessible. If you have older headlights, they may need headlight converter stickers. A sticker for your country of origin if it is not already included in your numberplate. You must not use any speed camera detection equipment or have speed camera locations enabled on your sat nav when in France. Bluetooth and other hands free devices are not permitted to be used in France while driving and a fine awaits anyone who’s caught. Arrinera, Aston Martin, Audi, Bentley, BMW*, Bugatti, Ferrari, Ford*, Gumpert, Hennessey, Jaguar*, Koenigsegg, Lamborghini, Lotus, Morgan, McLaren, Mercedes*, Noble, Pagani, Porsche, Range Rover*, Rolls Royce, Ruf, Saleen, Spyker, SSC, TVR, W Motors, Zenvo. * specific models only.  Don't have one of the above, but have an exotic, prestige, sports or classic then you may still be able to join us - apply and tell us what you have.